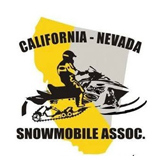 Travln Toys, Inc. was established in June, 1995, with the following goals: To be the largest Trailer and Agricultural Dealership in the Central Valley. 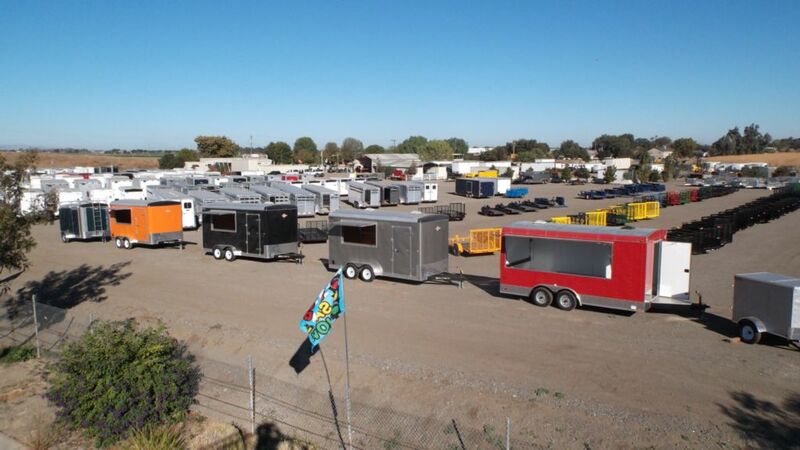 Travln Toys, Inc. specializes in trailer sales, manufacturing, maintenance, installation and apparatus repair of electrical equipment, servicing the Valley and surrounding areas. Starting in San Jose, CA we have moved to Tracy, CA. 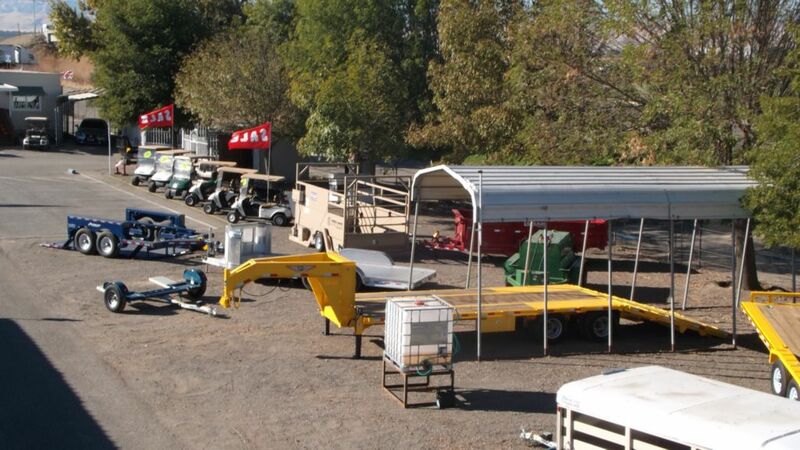 In California, Travln Toys, Inc. has over 12 acres of Trailers plus a Full Service Shop, Trailer Parts, Trailer Accessories, Tow Behind Hitches, Gooseneck Hitches, Towing Accessories, Golf Carts, and more! 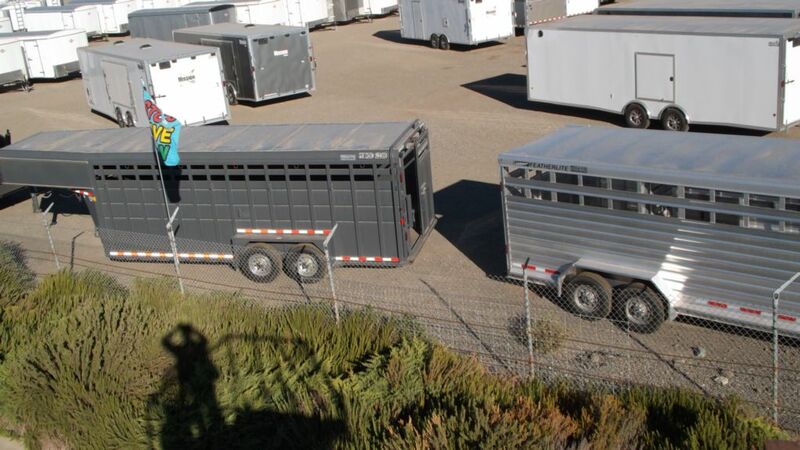 We are your trailer specialists, from the most high end to the budget conscience trailers. Travln Toys, Inc. provides superior customer service and has an entire team that consists of professional sales members, finance experts, service technicians and a knowledgeable parts and accessories staff to support you, our valued customer. 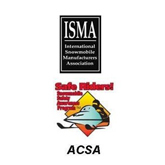 We pride ourselves on having well-trained experts that strive for customer satisfaction. Come in and visit our friendly, reliable and experienced staff. Travln Toys, Inc. offers the newest models including Air-tow Trailers, Alcom, Bri-Mar, BWise, Cargo Mate, Carry-On Trailer, Featherlite, Frontier Aluminum Trailers, H&H Trailers®, Lamar Trailers Inc, Load Trail, Maverick Trailers, Mirage, Rice Trailers and Sundowner Trailers . Our location is complete with service, parts and sales departments. 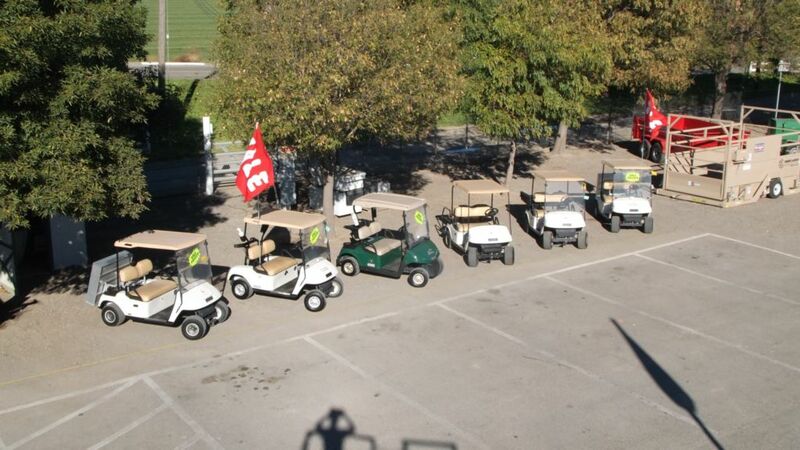 We will help you maintain your cargo trailer or golf cart so that it runs for years. If it is having problems, we can diagnose and repair it! Schedule your service appointment today. Our parts department also has the largest selection of high quality Air-tow Trailers, Alcom, Bri-Mar, BWise, Cargo Mate, Carry-On Trailer, Featherlite, Frontier Aluminum Trailers, H&H Trailers®, Lamar Trailers Inc, Load Trail, Maverick Trailers, Mirage, Rice Trailers and Sundowner Trailers parts and accessories in the area. Fill out a parts request form to see if we have the part in stock. If we don't, we'd be more than happy to order the item for you! At Travln Toys, Inc., our customers come first. Service after the Sale - Many dealers put their purchasing customers first when it comes to getting your coach serviced. You will experience the value your local dealer can add to your purchase. Travln Toys, Inc. is conveniently located near the areas of Banta, Lyoth, Carbona, Mountain House, Lathrop, Manteca, Modesto, and Stockton.